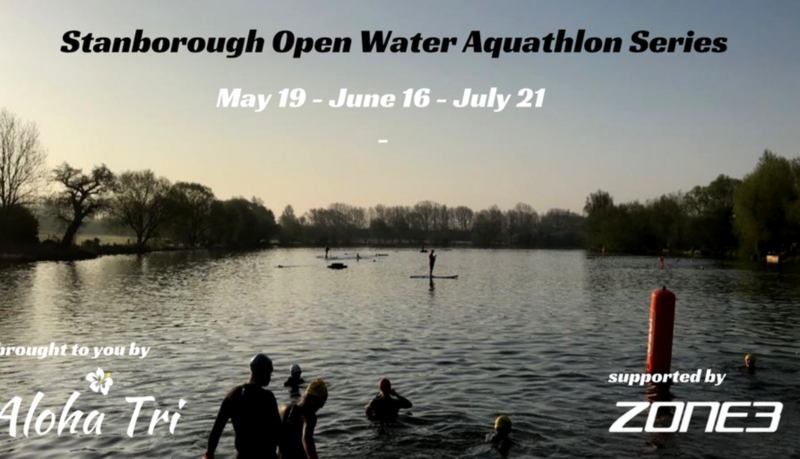 Aloha Tri presents – the Stanborough Open Water Aquathlon Series! This awesome event series consists of an open water swim at Stanborough Lake with a bit of grass and path run around scenic Stanborough Park. It’s suitable for all abilities, so come and give it a go! Sprint: 750m open water swim and a 5km multi-terrain run. Super Sprint: 400m open water swim and a 2.5km multi-terrain run. Each race starts at 8am. AGES: from 15 years and up! From the 9th of January until early Spring Aloha Tri Turbo sessions are back! We are now at home at Clinic8Studio. Join us for an hour of power with Ironman coach Rav Dighe! 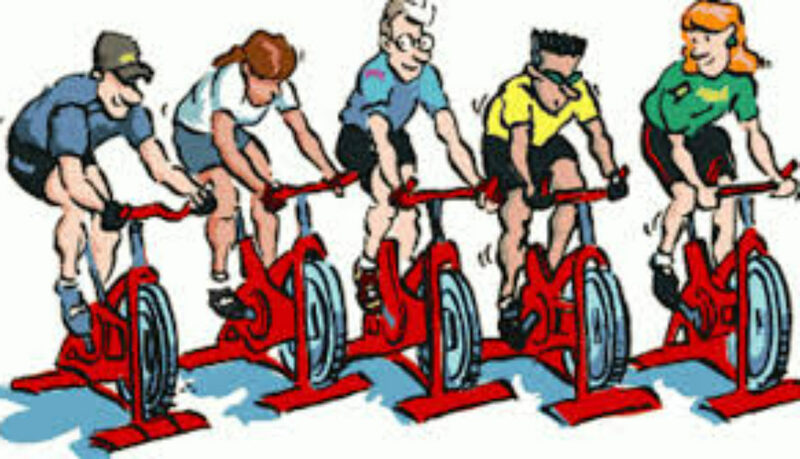 These are indoor cycling sessions where the instructor provides you with goal oriented objectives. Each session covers specific types of training; from aerobic endurance sets to sprint drills. You don’t have to be an expert cyclist or triathlete to join in. All abilities are welcome! Within one or two sessions you’ll totally be flying. Just remember that everyone else is going nowhere fast! Pay per class £10 or Block booking £40 for 5 sessions ! All you have to do is Login and Sign up! After 34 years of dreaming about going to the Ironman Triathlon World Championships in Kona, Hawaii, Rav Dighe of St Albans, has accomplished a life’s goal! Rav started racing in triathlons at the age of 13 in the U.S., as he was inspired by a local athlete, a doctor, who had gone to Kona. This was back in 1982, when triathlon was almost unknown to most people. Triathlon took the spotlight in the Olympics this year, as the Brownlee brothers won the Olympic distance event. Ironman, in contrast, is a long distance triathlon consisting of 3.8km swim, 180km bicycle ride and 42.2km run. It is widely considered the most difficult one-day sporting event in the world. 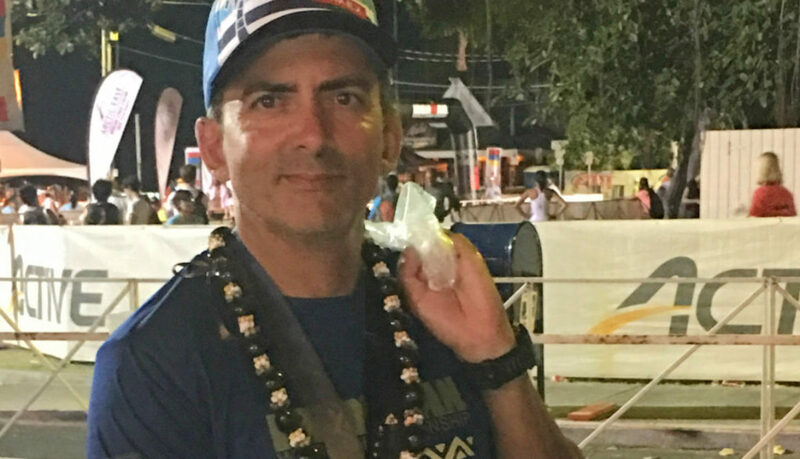 Rav was extremely pleased to compete in the prestigious Ironman World Championships on Oct. 8, 2016 and finishishing the grueling course as one of 130 other UK triathletes. The theme of this year’s event was Kupa’a, a Hawaiian word that means being steadfast and focused, being true to your journey and your surroundings. Given the wild heat, the intense humidity, and the powerful crosswinds that almost pushes your bike off course, athletes needed a lot of Kupa’a on Oct. 8. Kupa’a is also a great way to describe Rav’s own journey over the past 34 years in the sport. Over the decades, he has competed in over 300 events of all types, including 18 full Ironman events, the ITU European and World Championships as a UK age grouper, ultra-marathons, etc. Although originally from the U.S., he has lived in the UK for over 20 years and has been a member of St Albans clubs Striders, Tri Force and Verulam Cycling Club. Triathlon, due to its nature on time investment, can easily become more than a hobby. It becomes a lifestyle and more. Last year, Rav left a career in IT to focus on his life-long passion. He is now the co-owner of Aloha Tri a triathlon coaching in St Albans, who have been introducing kids and adults to the sport. In Rav’s case, his life has come full circle since 1982. Awesome Discounts for the Holidays! 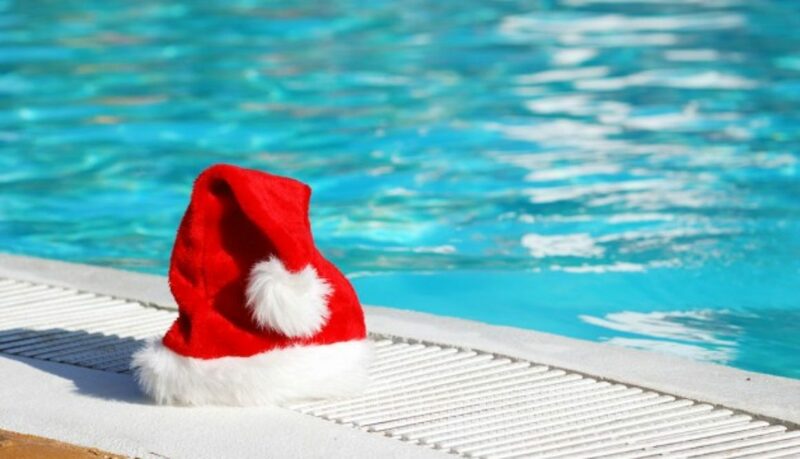 Sing it with us: “On the first day of Christmas, Aloha gave to me: 20% off triathlon coaching”! Go to https://www.facebook.com/pg/alohatri/shop and choose from the Kona or Maui coaching packages in our shop. Message us to order your gift voucher with a personalised card.